Kornelijus joined BaltCap in 2010. Before that, he worked as a tech investment banker at Deutsche Bank in London. Kornelijus holds an MBA from the University of California at Berkeley, Haas School of Business. Kornelijus’ involvement in current portfolio includes Impuls LTU, Trafi, Labochema, Ygle. He was involved in Caffeine and InMedia prior to their exits. He also serves on the boards of non-profit organizations Vilnius Marathon and Misija Sibiras. 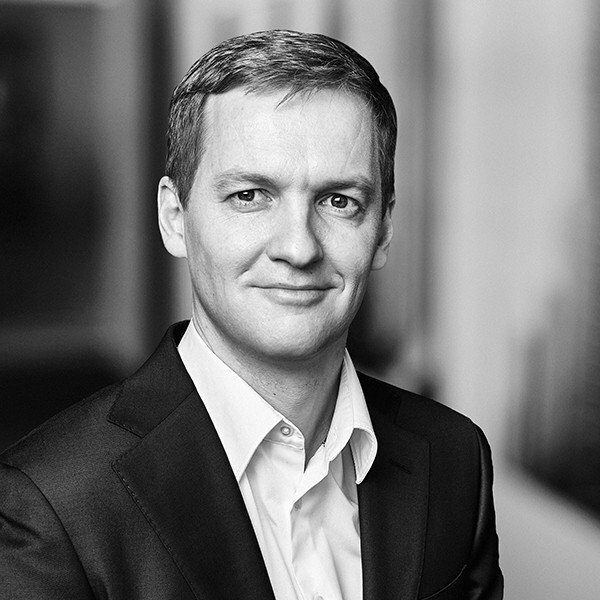 Kornelijus is part of growth capital investment team in BaltCap.